Under Senate Bill 17, the state’s Task Force on Maternal Mortality and Morbidity would have more time to study why an alarming number of Texas mothers are dying less than a year after childbirth. Under Senate Bill 17, the state’s Task Force on Maternal Mortality and Morbidity would be able to continue its work until 2023. The task force, launched by the Legislature in 2013, found that between 2011 and 2012, 189 Texas mothers died less than a year after their pregnancy ended, mostly from heart disease, drug overdoses and high blood pressure. In August, a study in the medical journal Obstetrics and Gynecology showed that Texas’ maternal mortality rates had nearly doubled between 2010 and 2014. Task force members and public health advocates have urged state legislators to allow the committee more time to review each mother’s death. Sen. Lois Kolkhorst, R-Brenham, the bill’s author in this special legislative session, said she was disappointed the task force bill didn't pass during the regular legislative session. But she said SB 17 gives legislators another shot and that "better outcomes will lead to better health in women." SB 17 also charges the task force with studying what other states are doing to curb their maternal death rates; looking at the health disparities and socioeconomic status of the mothers dying in Texas; and finding solutions to help women with postpartum depression. The task force would also be required to study how the state can develop a Maternal Health and Safety Initiative to share more information with health care providers on best practices and procedures for safely caring for pregnant women. Amendments tacked onto SB 17 included having the task force look at national standards for reporting maternal mortality data. The bill's passage comes as state legislators hunker down for a 30-day special session that started July 18. Gov. Greg Abbott's 20-item agenda for legislators to tackle includes a “bathroom bill” that would restrict bathroom use for transgender people; a measure to allow voters to approve property tax increases if they exceed certain thresholds; and a bill that would not allow insurance companies to cover abortions unless they are medically necessary. 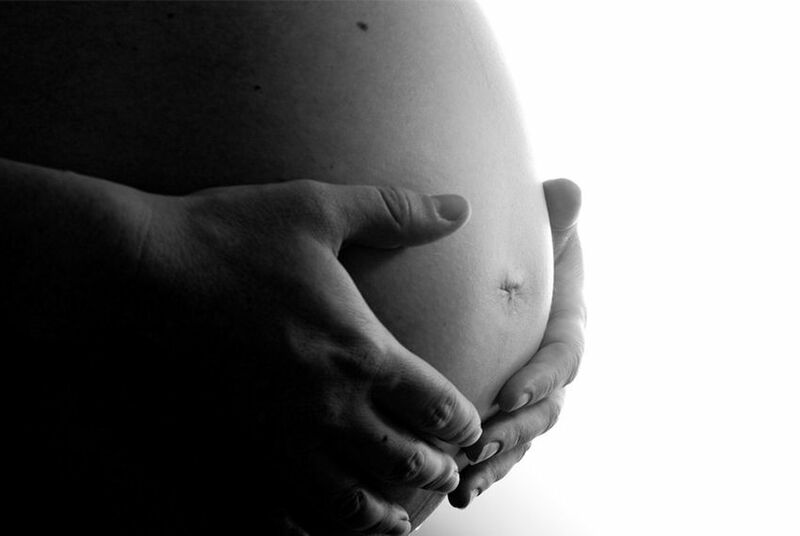 Maternal mortality was not designated a priority by Abbott, Lt. Gov. Dan Patrick or House Speaker Joe Straus during the regular legislative session. A bill during the regular session that would have extended the Task Force on Maternal Mortality and Morbidity was a victim of political crossfire between the House and the Senate. Last month, Abbott signed a bill allowing mothers to get postpartum depression screenings and counseling when taking their babies for checkups through Medicaid or the Children's Health Insurance Program. In addition, he signed a bill requiring the Department of State Health Services to publish best practices on reporting maternal death data. Lawmakers also required that agency to electronically show whether a woman who died in or around childbirth was pregnant or had given birth the prior year.